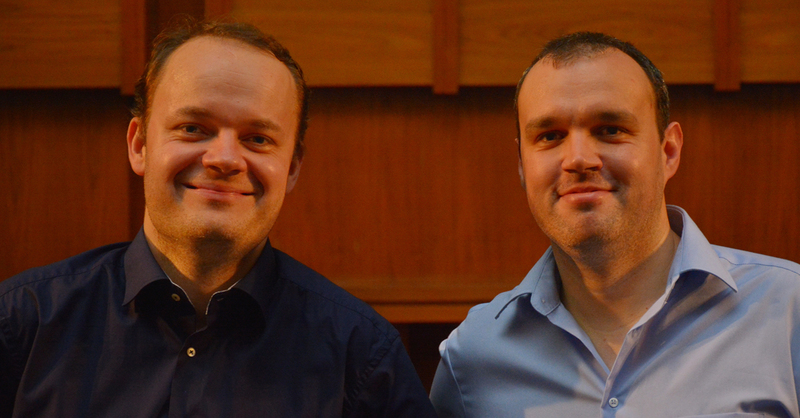 The Iowa / Hungary Percussion Project was founded in 2012 by Matthew Andreini (USA – University of Northern Iowa) and Gábor Palotás. The primary goal of the project is to create new works for percussion duo and to present and promote them in Hungary and America. 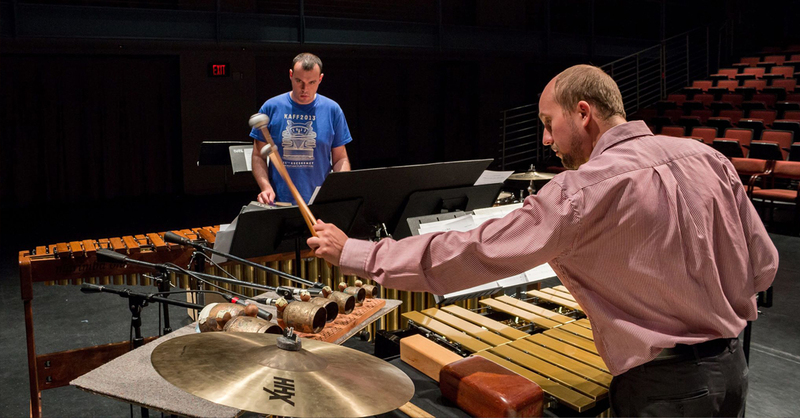 Their commissioned works have been broad in scope, collaborating with well-known contemporary percussion composers as well as emerging artists. Find more information at http://www.iowahungaryproject.com/ For a list of pieces written for this duo, see the “Dedicated works” menu item. Given that the Marimba-Piano literature is not so rich, they seek to encourage more pieces from living composers. This collaboration hopes to deliver contemporary music to audiences who may be unfamiliar with these living artists works. The list of pieces written for Marimbiano can be found under the “Dedicated works” menu item.